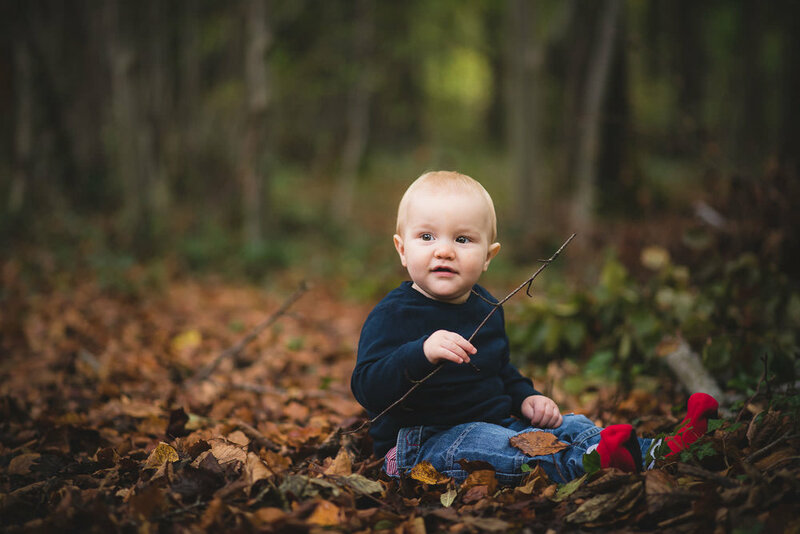 Autumn, one of my favourite times of the year and a great season for an outdoor family photoshoot. Even though the leaves were mainly down and it wasn't a particularly nice day, these two brothers were troopers and didn't mind getting in the dirt for a play. 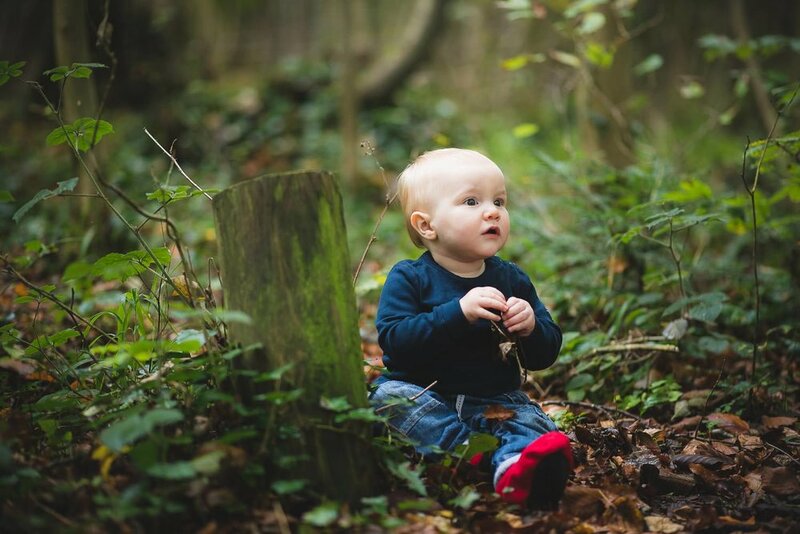 There is a great little patch of woods just outside Bristol called Leigh Woods, which is such a great location for an Autumn family photoshoot. 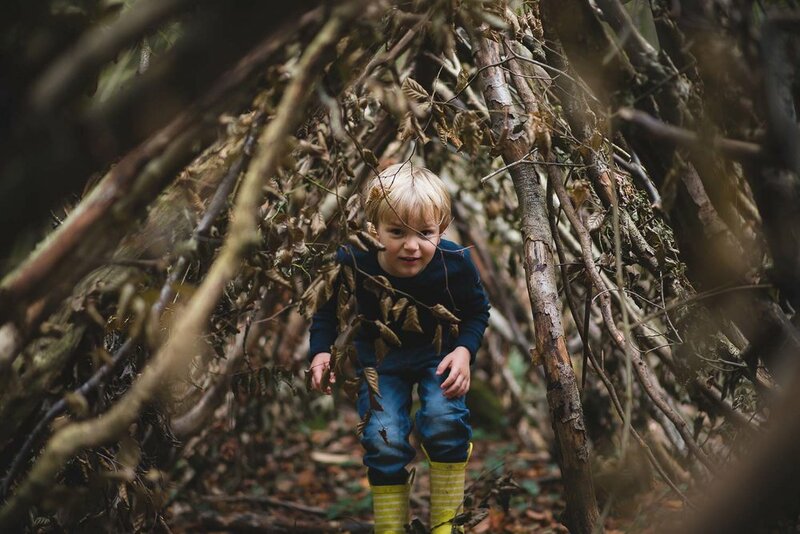 As I tell all my clients, the kids are going to dictate how the session goes and I'm happy to go along with whatever and wherever they end up during the session - just let them be kids and we're sure to get loads of great natural family photos.